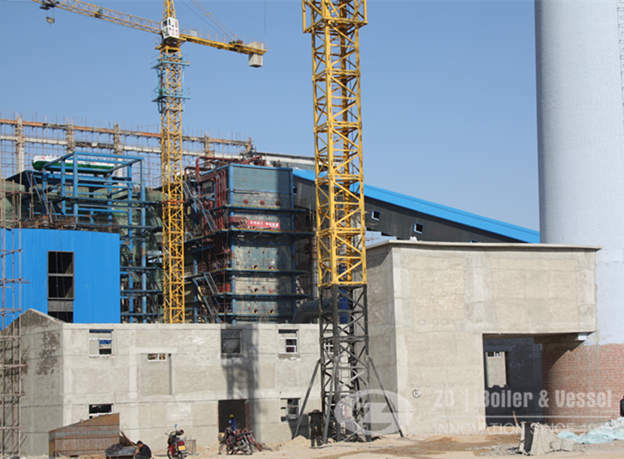 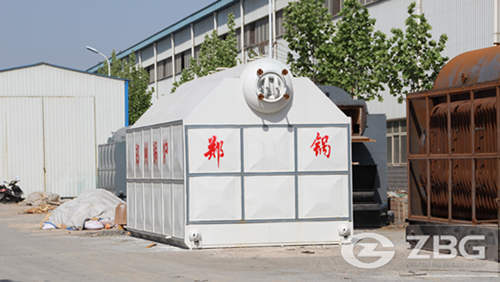 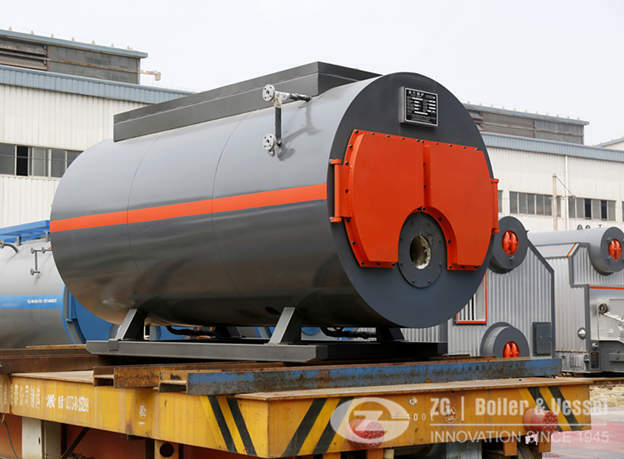 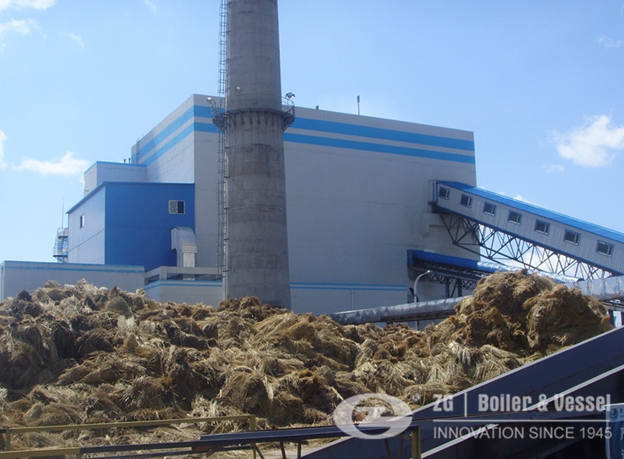 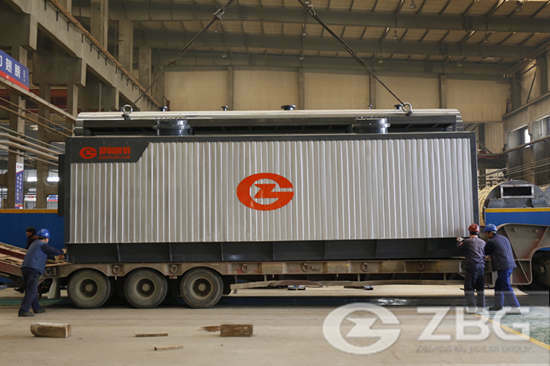 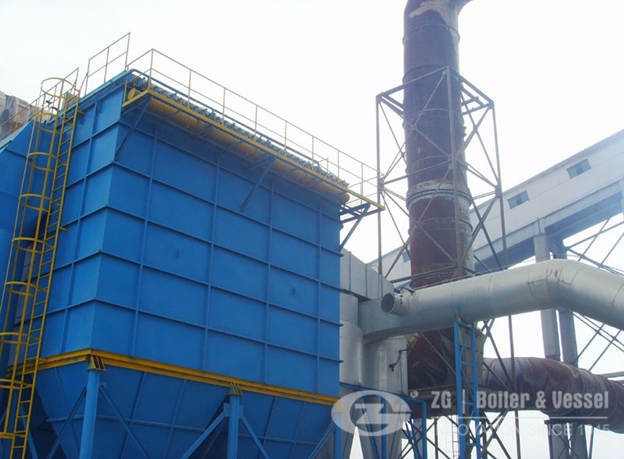 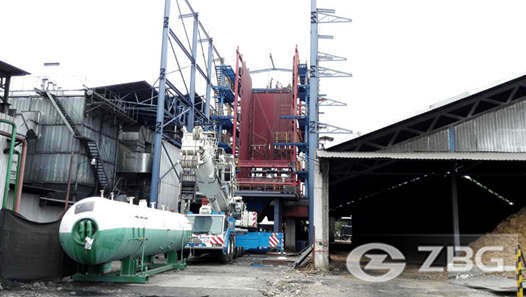 In June,2016,a textile plant from Bangladesh ordered a set of 20 ton natural gas fired boiler to generate steam for clothing making,disinfection,Ironing. 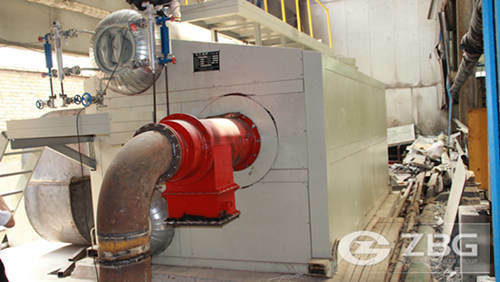 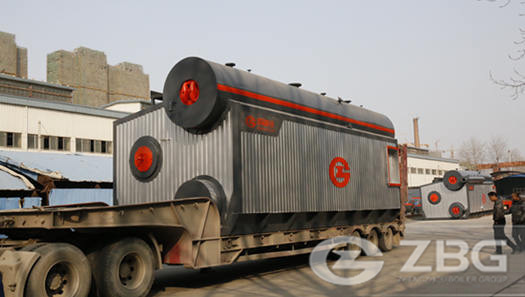 3.Lower NOx Emission,clean and environmentally friendly. 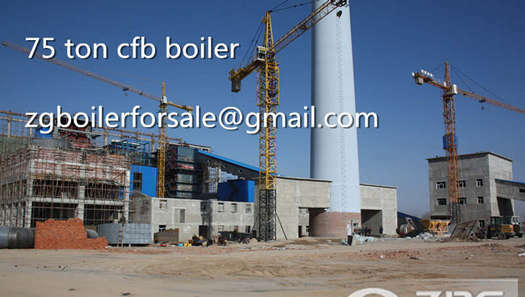 And still now,we have exported more than 25 sets of gas fired boiler to Bangladesh.